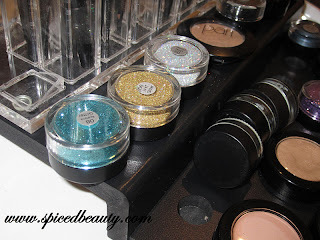 Pari Beauty is another Canadian Beauty brand that I have profiled on Spiced Beauty earlier this year. 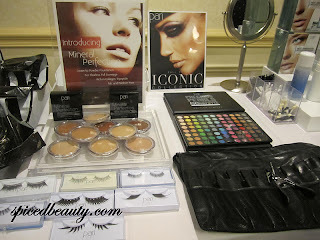 My first experience with Pari was at IMATS last year. Earlier this month I was invited to a Pari Beauty Party for Toronto Beauty Bloggers! 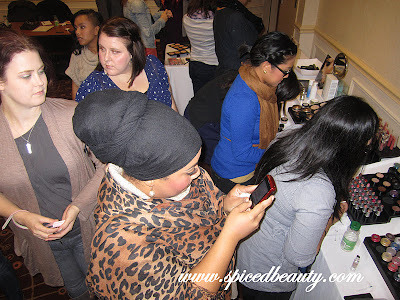 This event was much different as the usual PR event. We had the chance to get to know more about the company, see new/existing products and hear about future initiatives! Check out these HD pictures from the event! 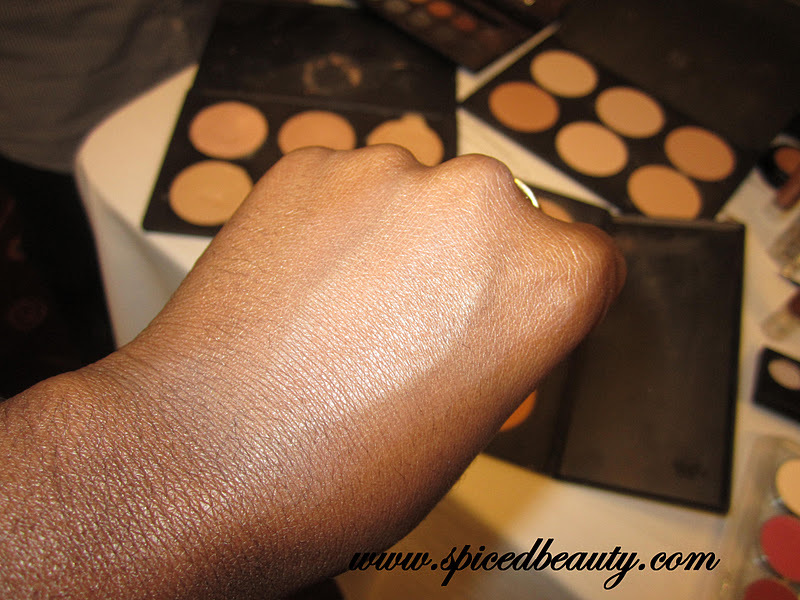 Testing out the Mineral Perfection foundation. Set up with we got to play with. Have you heard of Pari Beauty? Like u had fun,can't wait2see ur goodies bag hun! You're right, it was a lot different from most events. But I loved it! Will I be seeing you Wednesday at the Marcelle event?